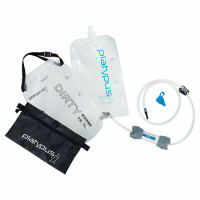 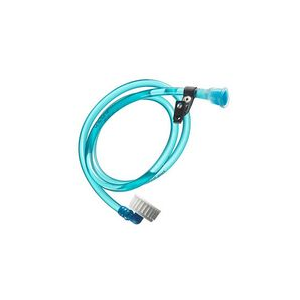 The Platypus GravityWorks 2.0L Hose Kit contains both "Clean" and "Dirty" hoses to replace your old ones. 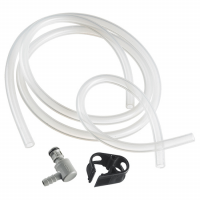 It also includes a quick connector and shut-off clamp. 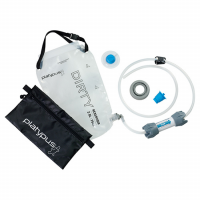 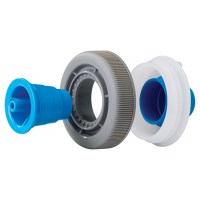 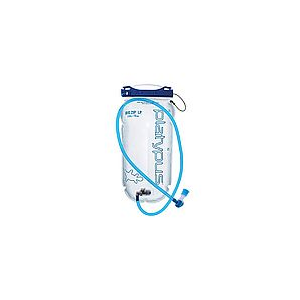 Replace warn out or damaged reservoirs with the Platypus GravityWorks 2.0L Dirty Replacement Reservoir. 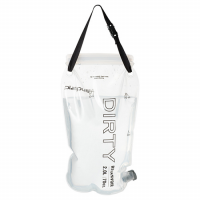  This two layer bag has a robust exterior for protection with a food-grade, taste-free interior.